Specially selected by your local optometrist. Did you know that most people blink 10,000 times a day? We do this to moisten, refresh and clean our eyes. Moisture balance is key to eye health and comfort. But sometimes disease, allergies, infections, irritants, or even contact wear can disrupt this process. When that happens, your eye doctor can help. All eye drops and contact solutions available through your San Diego Optometrists office are specially selected by our optometrists to give you the best care. Your optometrist is licensed to prescribe pharmaceuticals for the treatment of eye diseases and conditions. He or she can help you gain access to prescription or over-the-counter eye drops to support the health of your eyes. The proper care of contact lenses requires solutions that clean, refresh and protect the lenses. Disinfecting the lenses is important for protecting the health of your eyes. Solutions can also help improve the comfort of contact lenses by removing naturally-occurring deposits and helping to retain moisture during wear. 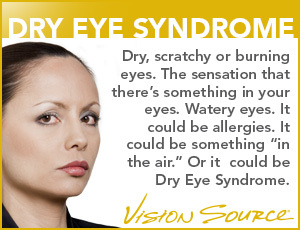 Not all solutions are right for all situations, so talk to your local eye doctor.